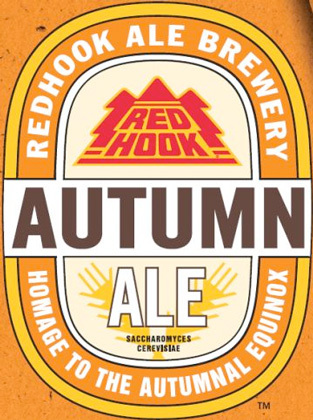 Looking ahead to cooler weather and falling leaves, Redhook Ale Brewery will soon release its Late Harvest Autumn Ale, set to be on store shelves across the country August through October. With new packaging this year that continues to feature classic fall iconography including an owl and a full moon, Late Harvest will be available for the first time throughout the West Coast. With a roasted malt aroma, this chestnut colored brew will warm up any chilly evening. Distinct flavors cater to the craft beer lover, with two varieties of hops and four carefully selected grains, great for toasting the season alongside a grilled burger or other tailgate cuisine. Late Harvest is available in 12 oz. bottles and on draft nationwide.